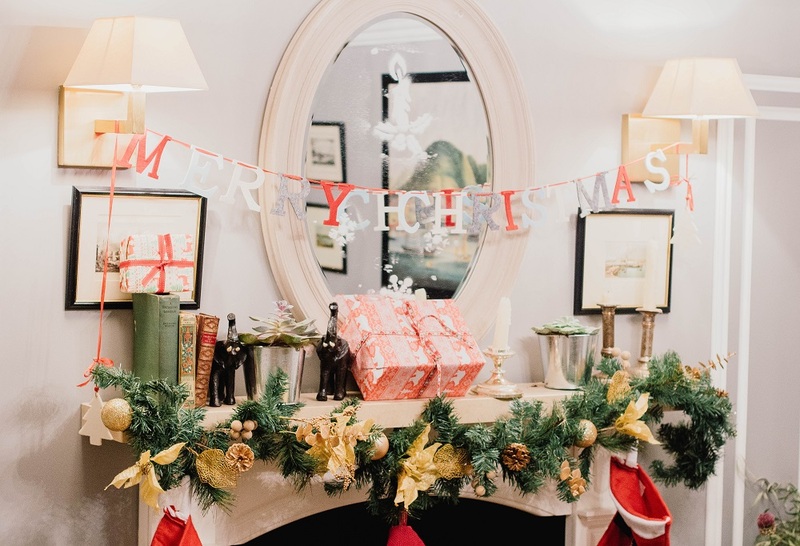 Christmas brings a lot of things with it, from the tree to the presents, so adding them to an already cluttered space can make your house feel cramped and crowded. Make space for those anticipated presents before they arrive by clearing out some of the things you don’t need, donating things to charity, and storing things you’d like to keep but don’t have room for. If you need a space to store belongings that you don’t want in your home over the Christmas period, we at Titan Storage can offer you a secure, modern storage unit. You can rent the unit for as long or short a period as you’d like, meaning it could be the perfect way to make sure your spare bedroom is guest-friendly over the festive period. Once the clutter is all gone, the time has come for some winter “spring cleaning” before the space is filled up again with the Christmas tree, presents and everything else that makes your home Christmassy. Making sure that your home is clean before the festivities begin means that you can sit back and relax, while only needing to do a couple of little top-up cleans to tide you over until the new year. 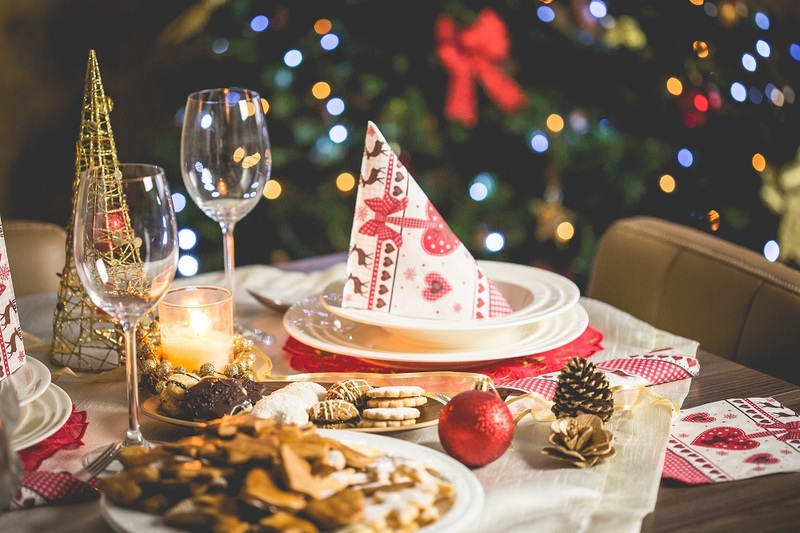 If you’re expecting guests over the Christmas period, it’s a good idea to first make sure you have everything you need to be a fantastic host and make sure they have a good stay. Taking an inventory of everything you have can help you discover whether you have enough bed linen or towels for the extra guests, as well as crockery and glasses. You don’t want to be discovering that you only have three sets of cutlery when you’re laying the table for your guests on Christmas day. Also, don’t forget to consider the larger items in your house. Is the guest bed functional and comfortable? Will the dining table fit enough chairs around it – and do you have enough chairs to accommodate everyone? If there was ever a time to order new furniture, now would be the time – you can call it an early Christmas present! While we’re sure you’ve already got decorations stored away for the Christmas period, make sure you take everything down and have a look at it all to make sure nothing is damaged, looks tired or doesn’t fit with the theme you’re aiming for this year. Decorations are the most visual part of the Christmas season, so you want to make sure you love your decorated home. By checking decorations before buying, you can use decorations you know you already have while subsidising anything you think you’ll need, instead of buying all new decorations because you haven’t checked. Preparing your home only works if you know when you need to start. By checking your calendar and considering the actual dates that you’ll be entertaining, hosting or celebrating, you’ll know exactly when you’ll need your house to be ready and if there’s anything else you need to prepare – such as food – for those dates. Additionally, knowing how many events you have coming up will allow you to factor in some time to simply enjoy your home without feeling like you need to be doing something – since you’ll have done it all in advance. Once all the festive preparations are done, the only thing that’s left to do is kick back, relax and enjoy the Christmas holiday. Without the stress of needing to organise things at the last minute, you’ll be able to host and enjoy all the events with ease.